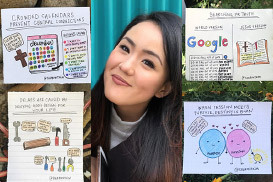 Ashira Silverman, niece of comedian Sarah Silverman, has started her human rights activism early in life because of the work her family is doing for women’s rights in Israel. Recently in Israel, it was illegal for women to carry the Torah and have a bat mitzvah at the Western Wall (Kotel). Recent rulings have given women a significant legal victory in their fight for equality. 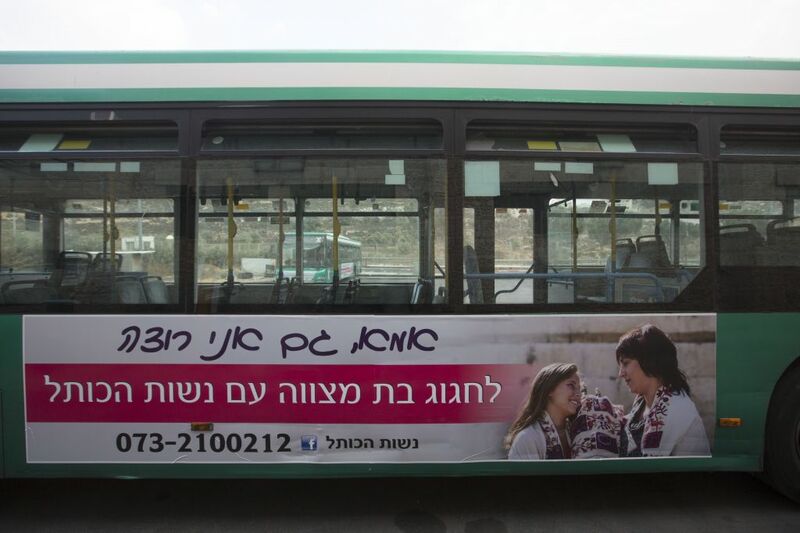 Women of the Wall, a multi-denominational feminist organization based in Israel, whose goal is to secure the rights of women to pray at the Western Wall, started an ad campaign posted on Jerusalem city buses to promote bat mitzvah ceremonies at the Western Wall. Launched on October 12, the ads feature young Israeli girls wearing a prayer shawl and holding a Torah in front of the Western Wall. One of the bus ads reads, “Mom, I also want to celebrate my bat mitzvah with Women of the Wall.” Ashira is one of the girls in the ad, some of them have either had a bat mitzvah at the wall or are planning one. Ashira’s father, Yosef Abramowitz is a longtime human rights activist, a three-time Nobel Peace Prize nominee, and an entrepreneur who was the first to commercially harvest solar energy in Israel. He was an activist for social causes while in college and has been involved in many other causes since then. Her mother, Susan Silverman, is an activist rabbi. Silverman and Abramowitz met at Boston University in the mid-‘80s, when Abramowitz founded and led an anti-apartheid movement in South Africa. Susan Silverman earned her masters degree at Harvard and was ordained at Hebrew Union College in New York City. She is one the few women rabbis in Jerusalem. Last year they both ran for the Jerusalem City Council. Their new party promoted environmental responsibility, diversity, and equality for women. Hallel, their 19-year-old daughter worked tirelessly for the campaign. The election went largely to the ultraorthodox Jews, who in their strict ways hold power in the Holy City. Silverman became enraged by these Jews throwing stones at the women. Now it’s 11-year-old Ashira’s turn to take part in the family’s activities. The rowdy, high profile family are observant Jews unafraid to challenge Jewish orthodoxy. In an age of cynics, they are shameless idealists. Women are struggling to have the right to pray with a Torah in the women’s section and to have a full bat mitzvah at the Western Wall, as boys can already do now. The Women of the Wall were given a legal victory last year when the District Judge of Jerusalem ruled that the women could not be arrested for their activities. 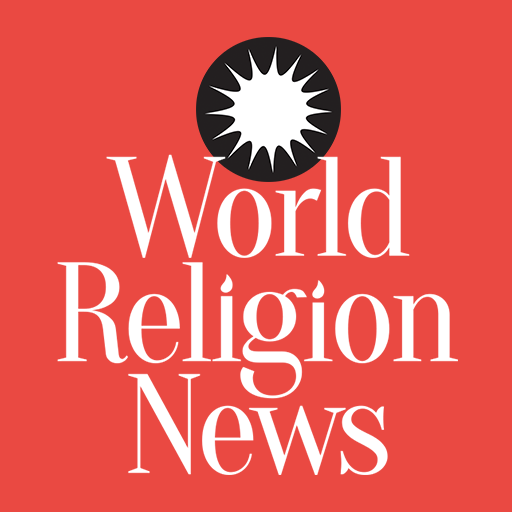 “To deny any Jew access to a Torah scroll has no place in a public site in a democratic state,” the group said in a statement. The story continues… In a further activist push the group announced it is planning the “first Torah reading from a Torah scroll” in the women’s section on October 24.